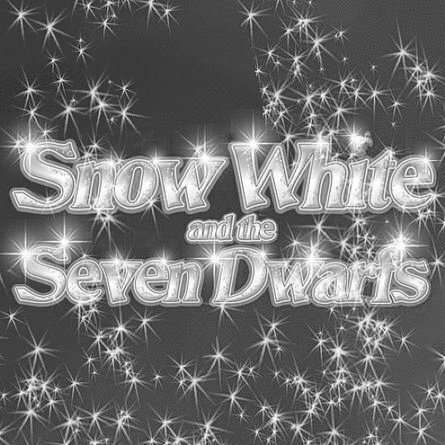 By huge popular demand, top comedian Richard Blackwood returns to play Muddles in this fast, funny and spectacular new production of Snow White & The Seven Dwarfs. Still the best value pantomime in London, the Broadway Theater pantos are always good family fun and a great way to enjoy the Christmas season. Book now! View the Broadway Theater website.